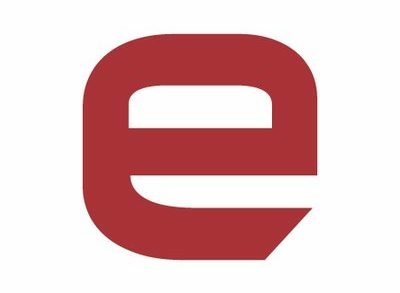 eSentire, an Ontario, Canada based information security company, raised $7.0m in financing. The round was led by Edison Ventures, which committed $5.5m, with participation from existing investor VentureLink. Led by CEO J.P. Haynes, eSentire provides managed services for the hedge fund industry to protect core assets from within the network. Based on proprietary behavior-based mitigation technology coupled with Security Operation Center (SOC) experts, eSentire delivers real-time threat detection and mitigation known as Continuous Monitoring as a Service (CMAAS). Clients include IP-based industries such as technology, extractive industries and legal. The company intends to use the funds to increase sales and marketing, expand product development to address markets beyond financial services.